This feast of eye-popping fun with the world’s favourite vanishing boy is perfect for building up observation skills. 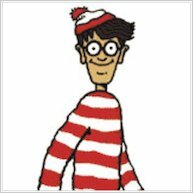 There are six fabulous books stuffed with amazingly detailed scenes – but where on earth is Wally hiding? With almost no words but heaps of fiendish picture puzzles to solve, these are great for struggling readers and those who are nervous of dense text. Follow our stripy-jumpered hero as he tangles with dinosaurs, pirates and monsters. Sharpen your eyes. Focus your brain. Ready, steady… get spotting! I’m very sorry that you were disappointed with your order. This pack does contain all full-sized books though. 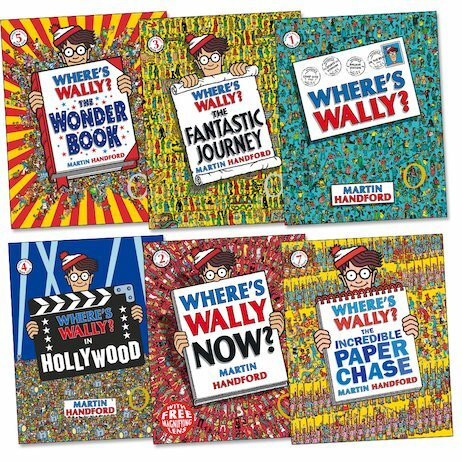 We have another pack on sale that contains the mini versions http://clubs-shop.scholastic.co.uk/products/71418. Please call us on 0845 6039091 and we can arrange for you to exchange them or get a refund. I am upset and dismayed. Ordered these for my daughter. 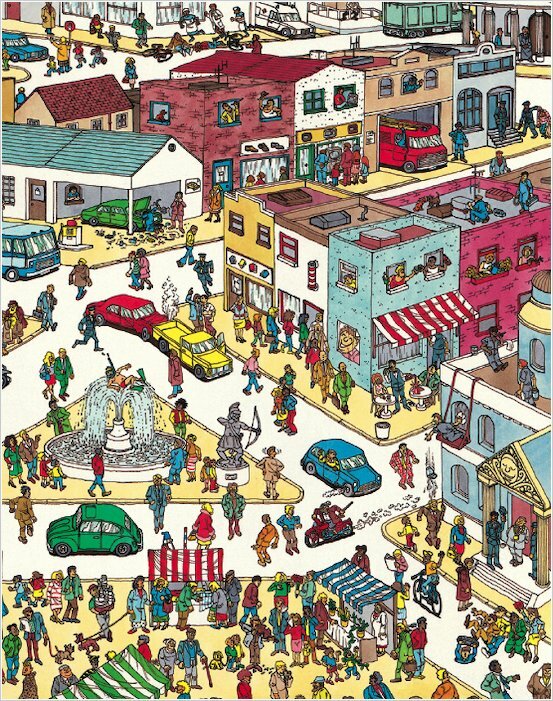 No where in the item description on the catalog delivered from the school or even here online does it mention that these are not the usual size Where’s Wally books (23cmx 30cm), but are ‘mini books’ that measure only 12.5×15.5 cm!!! 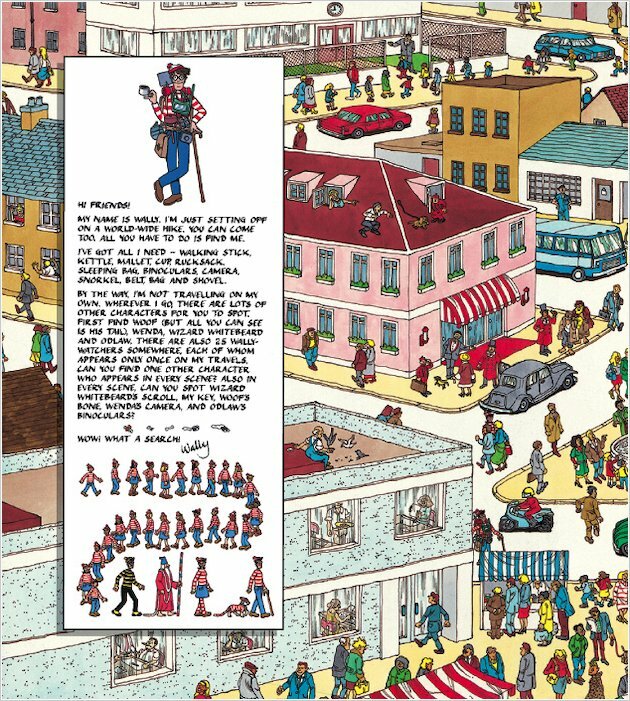 The pages/pictures are also similarly shrunk down so that it is impossible to spot Wally without incredible eyestrain even with the handy ‘free’ cheap plastic magnifying card. Complete rip off, not as advertised and will never order from this company again.